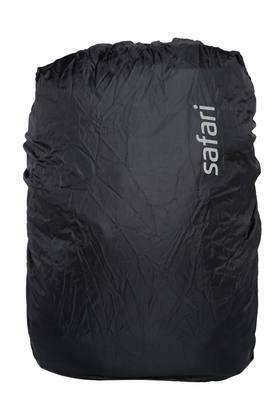 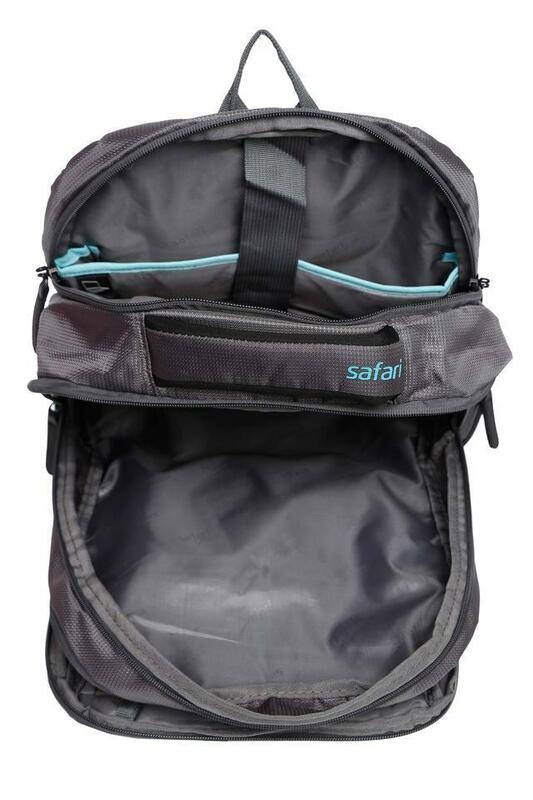 Fetch compliments for your choice by carrying this stylish backpack from the house of Safari. 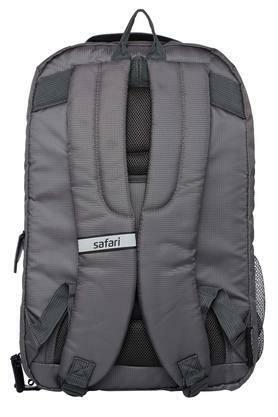 Featuring a strap, it is convenient to carry while the use of good quality material ensures easy maintenance and longevity. 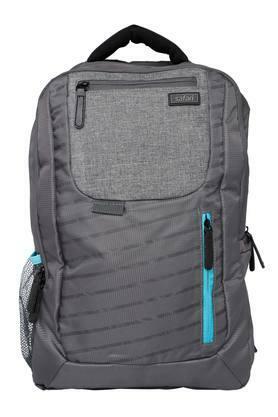 In addition, it comes with three compartment, which lets you carry your belongings safely. Get a utilitarian addition to your accessory collection with this trendy backpack. Tailored with care, it is both spacious and easy to maintain.